World number one, Serena WIlliams has pulled out of the on-going 2014 Wimbledon due to a viral illness. While warming up with her sister for a match against German/Swiss duo Kristina Barrois and Stefanie Voegele, a medic had to be called to the court because Serena was so ill. 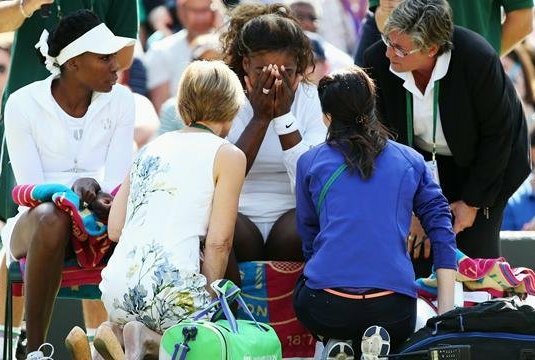 The world’s highest-ranked tennis star was crying on the side of the court because she was so upset and felt so sick! After the game began, the umpire noticed Serena’s odd behavior and talked with she and her sister. 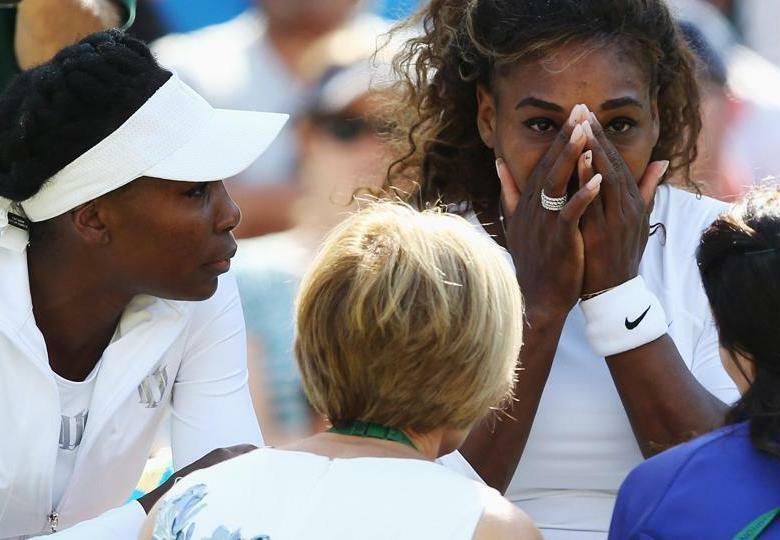 After it became clear that a tearful Serena could not carry on, the five-times Wimbledon doubles champions conceded. Shortly after, the umpire told the crowd: “Ladies and gentlemen, unfortunately, Miss Williams has to retire,” according to Sports Illustrated Tennis. She was so ill she couldn’t even finish the match! The tennis star has been diagnosed with a viral illness. "I want to thank my sister, [opponents] Kristina [Barrois], Stefanie [Voegele] and our teams for their support. We were all looking forward to a great match. "From the bottom of my heart, I thank all of the fans for their cheers and understanding. I look forward to returning to Wimbledon next year." The withdrawal completed a disappointing Wimbledon for the world No.1 after she was beaten in the singles by Alize Cornet on Saturday in the third round - her earliest exit since 2005. Venus also lost in the singles third round, to former champion Petra Kvitova. 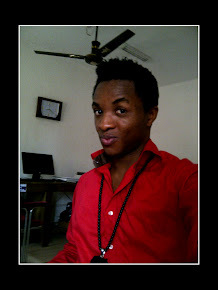 "Unfortunately Serena has been feeling unwell for the past few days and she just couldn't play to her potential today. "I'm really proud of her for trying because we just love playing doubles together. We are looking forward to coming back to Wimbledon next year."